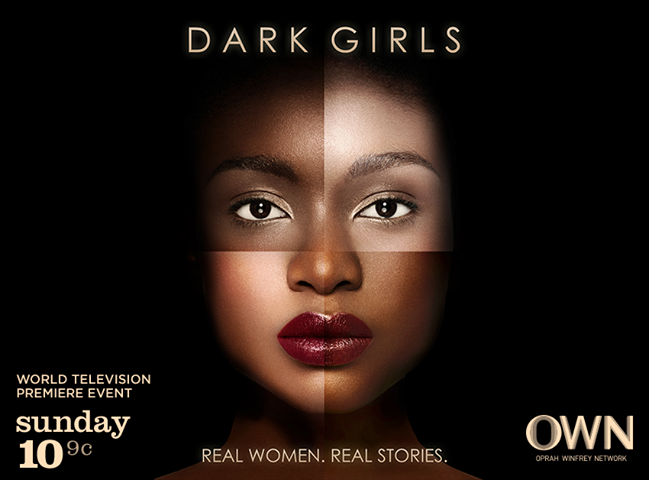 Who watched the "Dark Girls" documentary this past Sunday night on the OWN network? I did and I will share my thoughts in a post later this week. To those who watched it, what did you all think about the topic and the documentary's presentation of the topic? 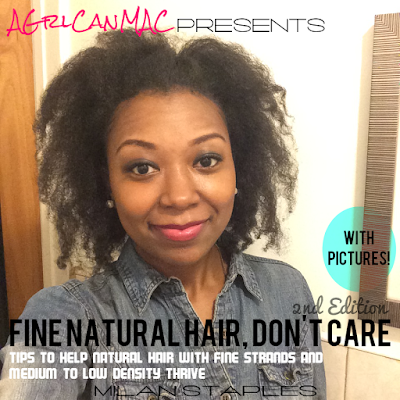 Please share in the comments if you like.